Your new BSB training package RPL Kit is delivered in digital format with an unlimited student license, so you are free to assess RPL for as many students as you want in your RTO! RTOs are required to offer their students an RPL pathway for each qualification they deliver, and a quality RPL kit is vital to making valid assessment decisions and remaining compliant with training standards. 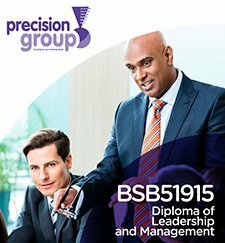 Your BSB50415 Diploma of Business Administration RPL Kit developed by Precision Group will make RPL easy for your trainers and students, and help you produce quality, consistent RPL judgements. This BSB50415 Diploma of Business Administration RPL kit has been carefully designed and written to break down unit requirements into simple instructions for your candidate’s evidence submission. The kit is designed to cover all unit requirements with a range of appropriate assessment methods. RPL assessment tools for 8 units of competency are included in this package! RPL assessment materials for additional units from the BSB training package and other related training packages may be available for additional fees. All documents are provided in digital format (Word & Excel documents) and can be customised to meet the needs of your learner cohort. You are also able to brand the BSB50415 RPL Kit with your logo or transfer to your own template. RPL Kits developed by Precision Group are provided for a “One-Off” License Fee with Unlimited Students – meaning you pay one upfront fee and there are no ongoing per-student or annual license fees. 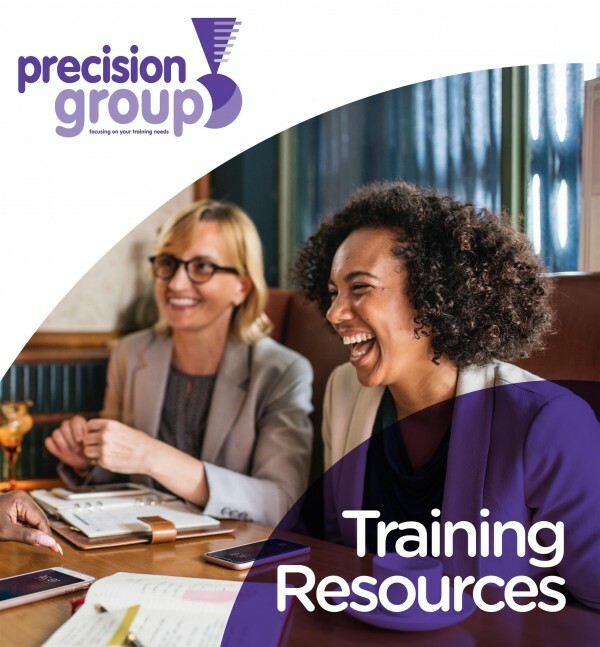 They have many years experience developing RTO training and assessment materials for the VET sector, specialising in BSB training package training and assessment resources. Precision Group is based in Brisbane and specializes in creating quality assessment tools with easy to use learning resources. Compliant Learning Resources is proud to partner with Precision Group to distribute their premium RTO training materials to Australian and international training organisations, TAFEs and Universities.